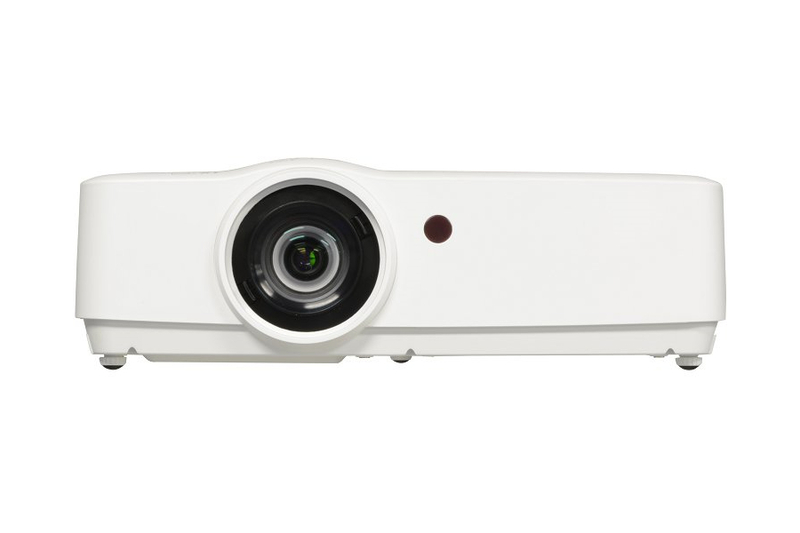 The Eiki EK-302X is an XGA meeting room projector designed with the most advanced technology for portability, durability, and ease of use. It offers bright, clear images designed to suit in any presentation. This projector utilizes a high luminance and Eco friendly system, and 3LCD technology. 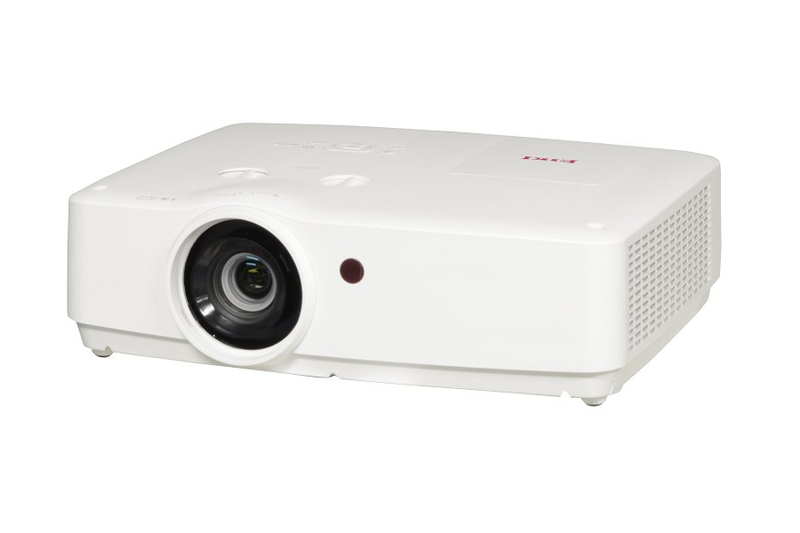 The EK-302X projector features a 5,600 ANSI lumens brightness with 80% uniformity and a 8,000:1 contrast ratio. It has a native XGA resolution and is compatible with inputs up-to UXGA and WUXGA. A 5-year/3000 hours (whichever occurs first) projector warranty is included. 5,600 ANSI lumens bright with 80% uniformity and a 8,000:1 contrast ratio. 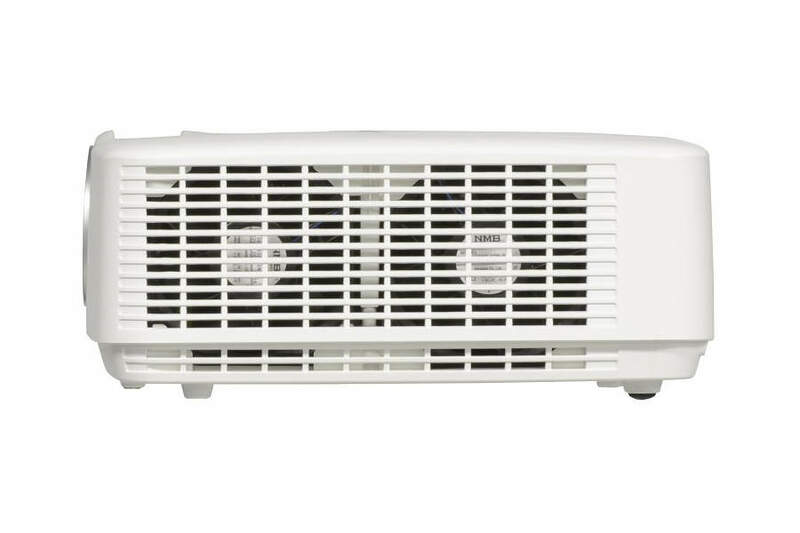 The EK302X projector provides a side-accessed air filter & top accessed lamp for ease of maintenance. It features a convenient mid-range of (1.2:1) manual zoom and focus lens. It has a wired network control with digital zoom of 1/4~ x16. 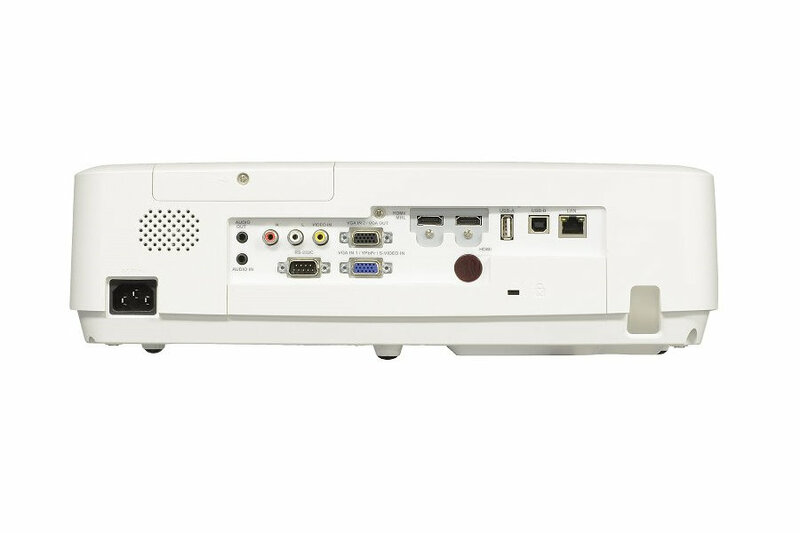 The EK-302X projector also features a fixed image offset, horizontal, vertical and corner keystone correction, and a pin cushion/barrel image correction. EIKI started in 1953 building up out of Osaka, Japan. A focus in classroom instructional equipment evolved into 16mm movie projectors. The name EIKI comes from the Japanese term "EIshaKI" meaning projector. 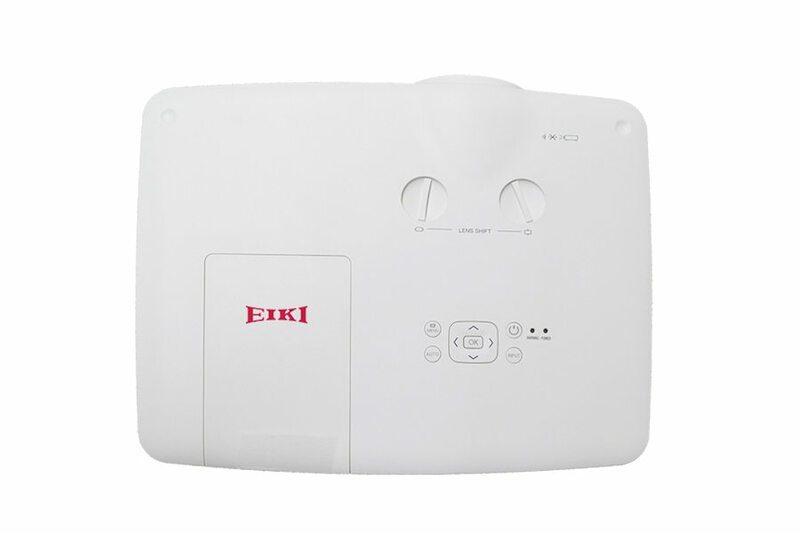 EIKI's projectors have always been innovative, the Eiki EK 302X is no different. There is a reason why EIKI brand projection equipment is available around the world. Lamps can blow, if you need your projector working and can't afford down time, you may need to keep a spare lamp. The replacement projector lamp for the EIKI EK-302x is the 23040049.